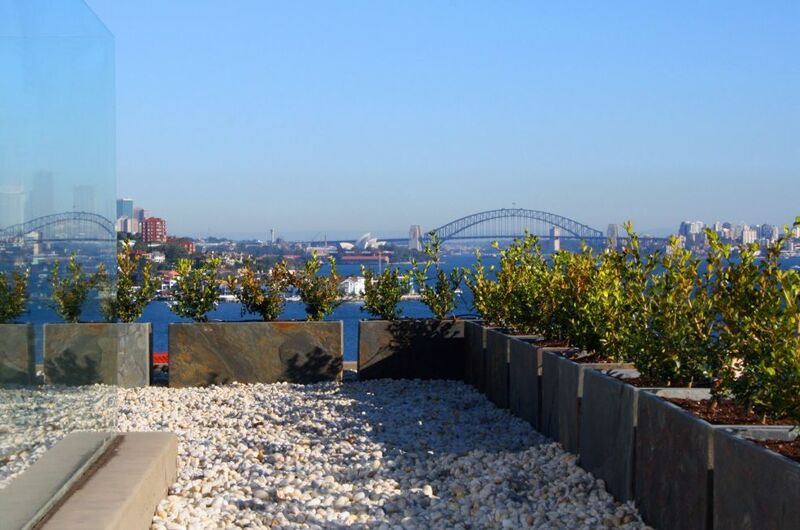 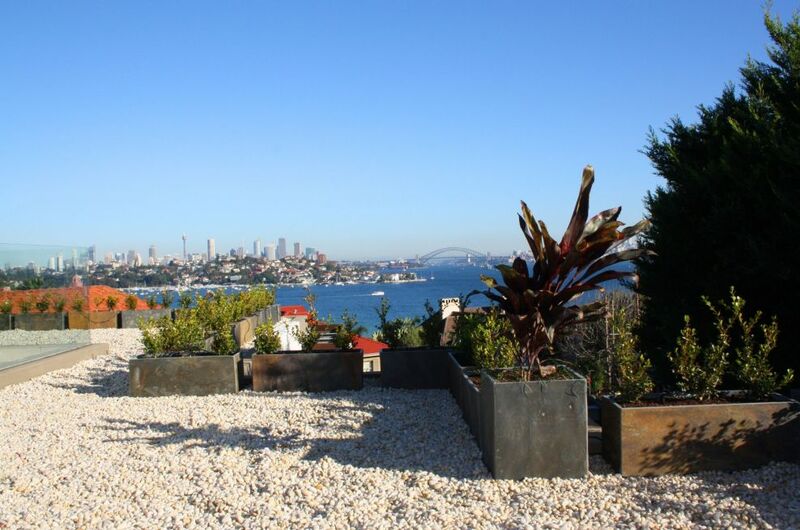 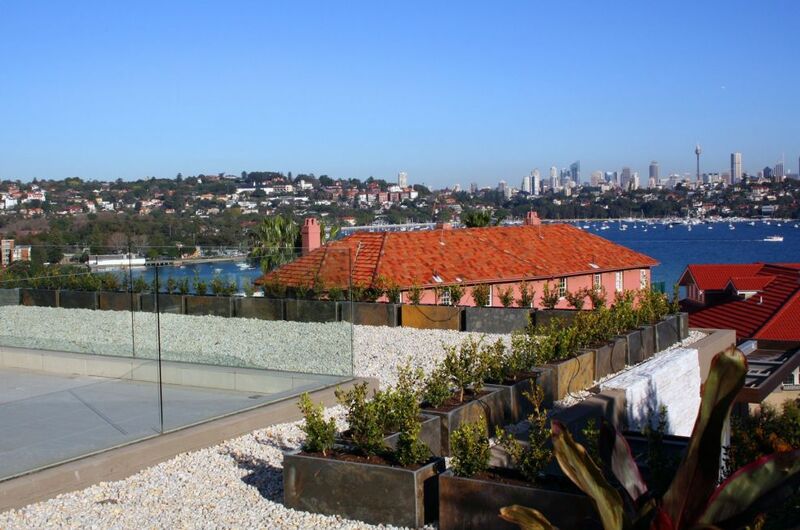 IOTA's Slate planters were used to border the edge of the roof top of a private residence in Rose Bay, Sydney. 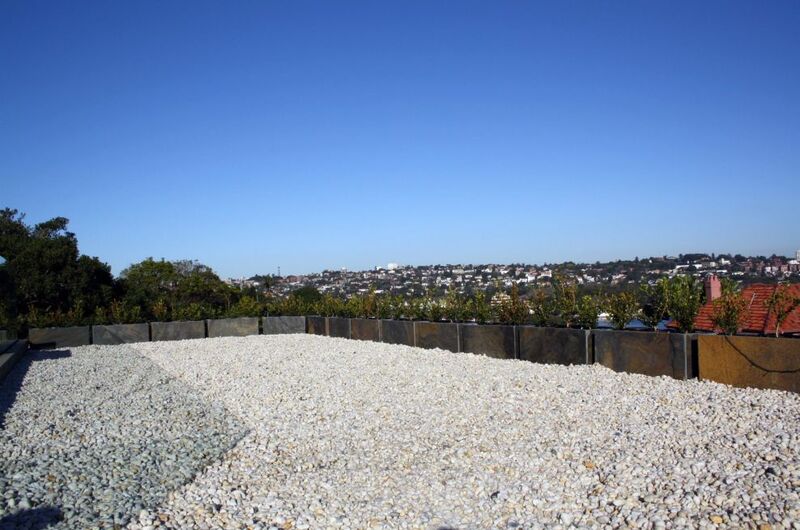 A total of 72nr. 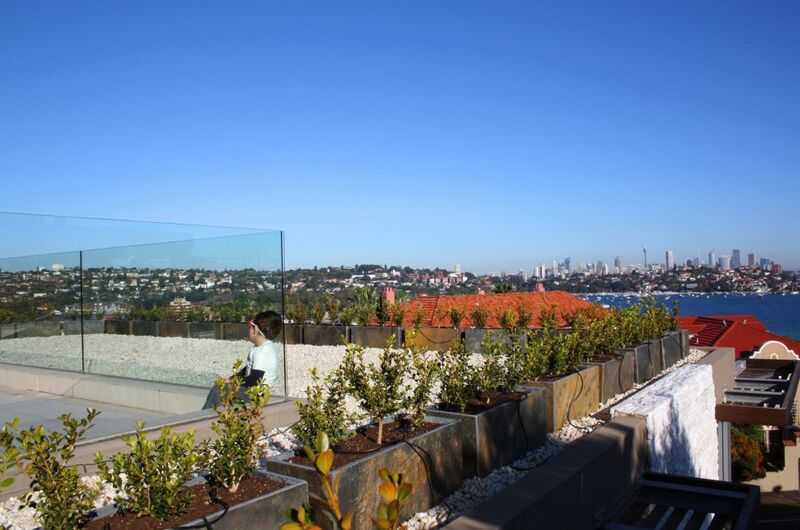 Slate Trough XL planters were used, each L800 x W300 x H300mm. 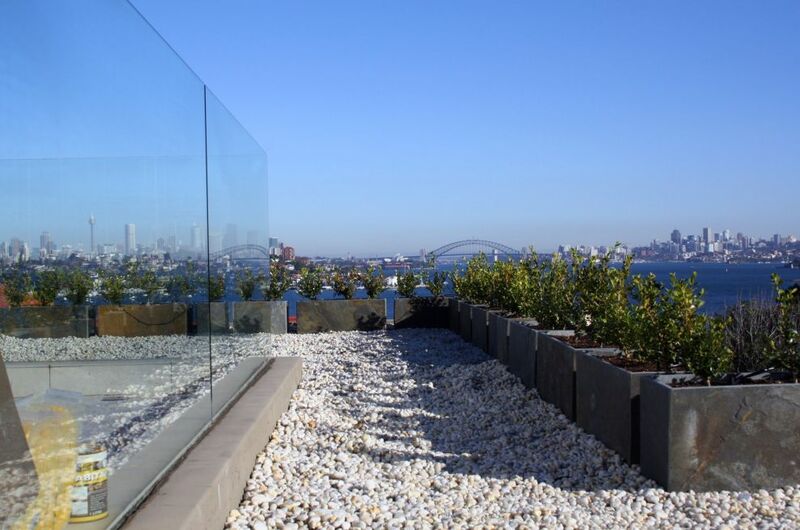 The planters act as a safety barrier to the edge of the roof top entertainment area, whilst still allowing uninterrupted views of the iconic Opera House, Harbour Bridge and other Sydney landmarks. 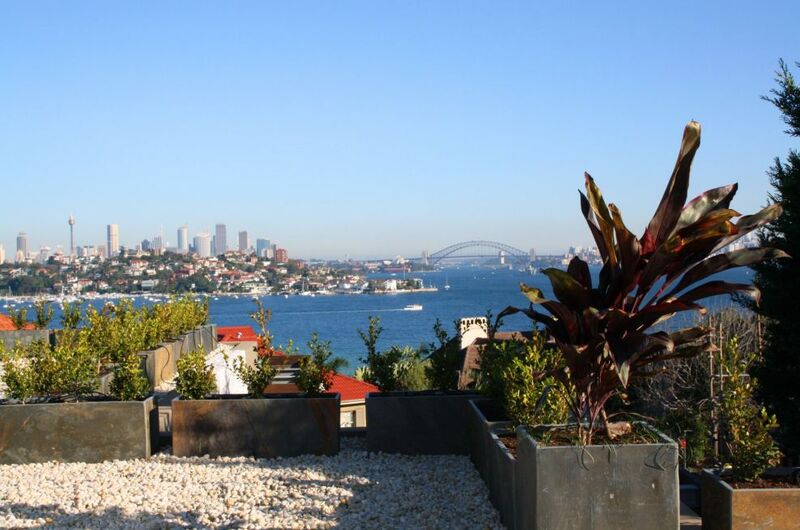 The planters were supplied by IOTA Australia, the exclusive distributor of IOTA’s products in Australia, and the company’s first international franchise operation.